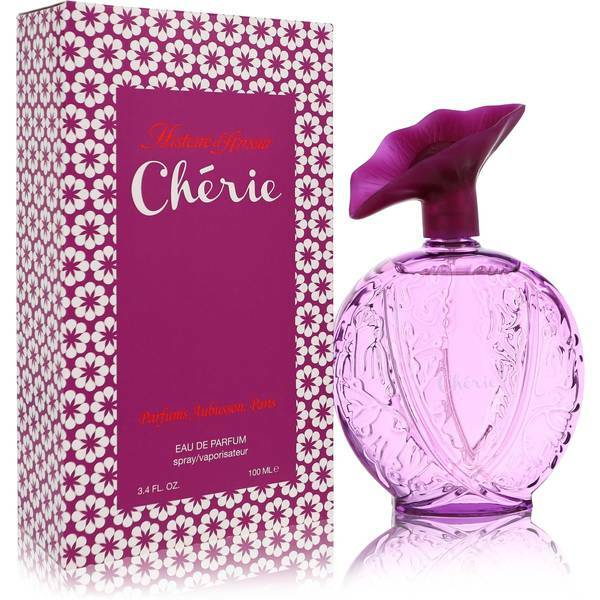 Histoire D'amour Cherie Perfume by Aubusson, Histoire D'Amour Cherie is the second offspring of the original women's fragrance released by Aubusson . Both were released in 1984 with equal success. 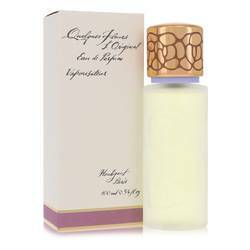 This scent offers an exotic vase of peach nectar, tuberose and jasmine. 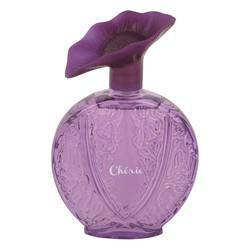 It is sold in the company's signature flower-shaped bottle, but with a vivid purple hue. 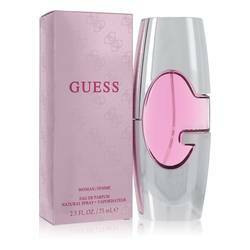 This scent is designed for a more adventurous, sensual nose and is especially delightful when worn on summer evenings. 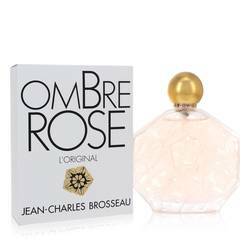 The French perfume Read More Read More designer responsible for this seductive scent, Daniel Aubusson, got his start as a designer in France. 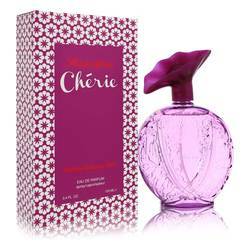 In 1984 he opened his own fragrance company, releasing two scents in one year to stellar reviews. Since then, he has worked with numerous talented perfumers to create exquisite scents that are now revered as classics. His scents are now distributed by its parent company, First American Brands which opened in 2001. This partnership allowed the brand’s aroma artistry to remain available to interested perfume purchasers around the world. All products are original, authentic name brands. We do not sell knockoffs or imitations.